Charles and I just wrapped up the August 2018 roundup webinar (our monthly "let's grab a virtual cup of coffee and talk Denver real estate investing.") The summary is below. You can listen to the audio on our podcast channel (Episode #51.) There is no YouTube / webinar recording for this month. 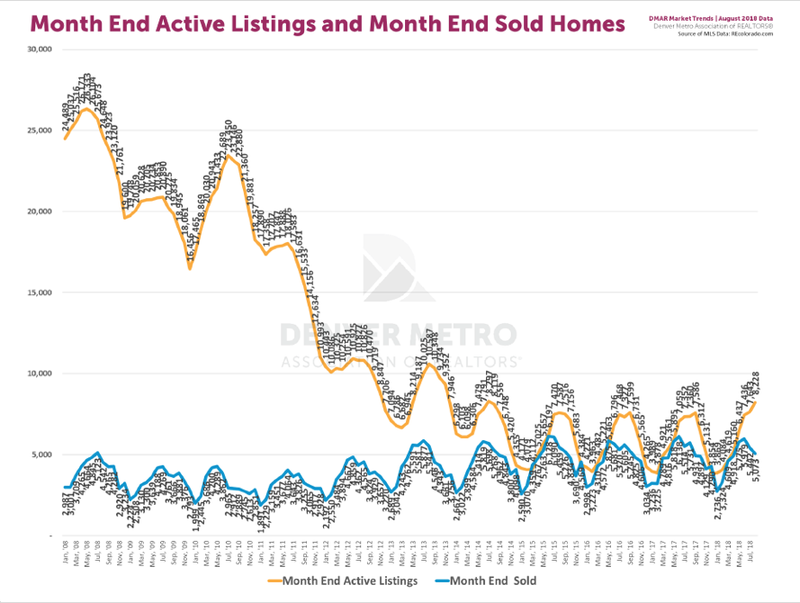 Active listings for detached single family increased by 8.64%. Active listings for attached single family increased by 22.07%. If you look closely, you'll see that the total inventory is the highest it's been since 2014. Now, it's not a large amount, but it's ticked up slightly. What does this mean? Who knows! We'll tell you in a year or two. 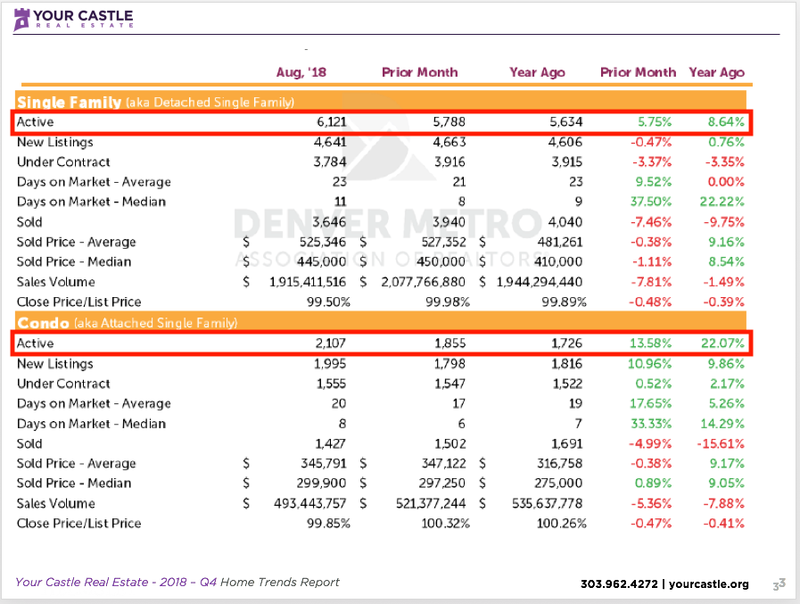 But that's the Denver market data for the month. Last month a client closed on a 3 bedroom, 2 bathroom condo in Aurora, CO. The HOA is only $160/mo! After analyzing the property and using Google satellites to look at the area, we realized that the HOA does NOT cover the roof or siding. Two cottages on one lot. Two homes with income suites. They are all under contract, so we can only share limited details. We will keep you up to date.